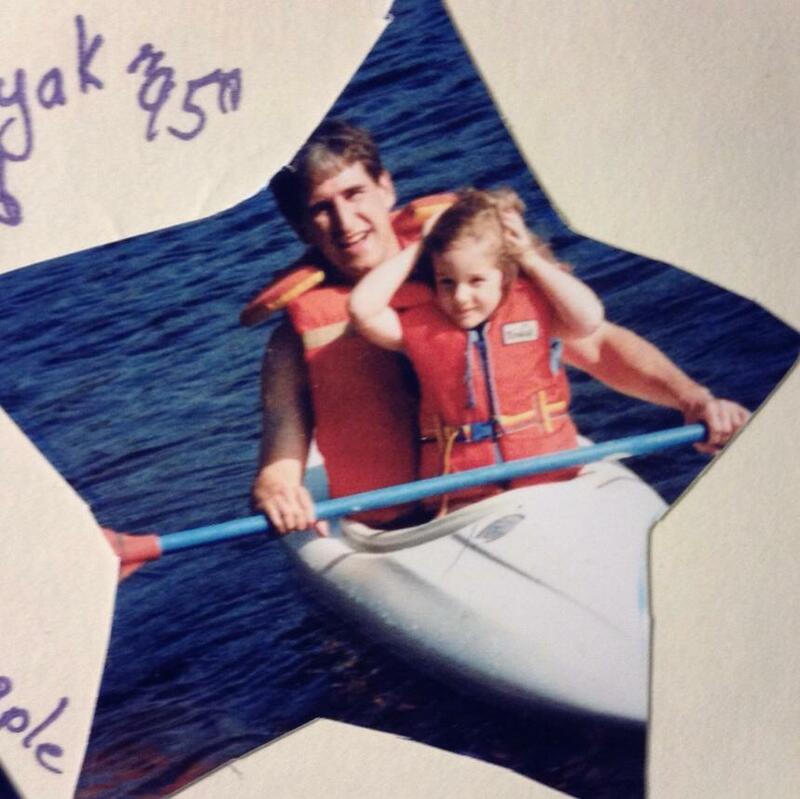 My first time in a kayak, with Dad, circa 1995. This entry was posted in Desserts & Indulgences, Food, Glorious Food! 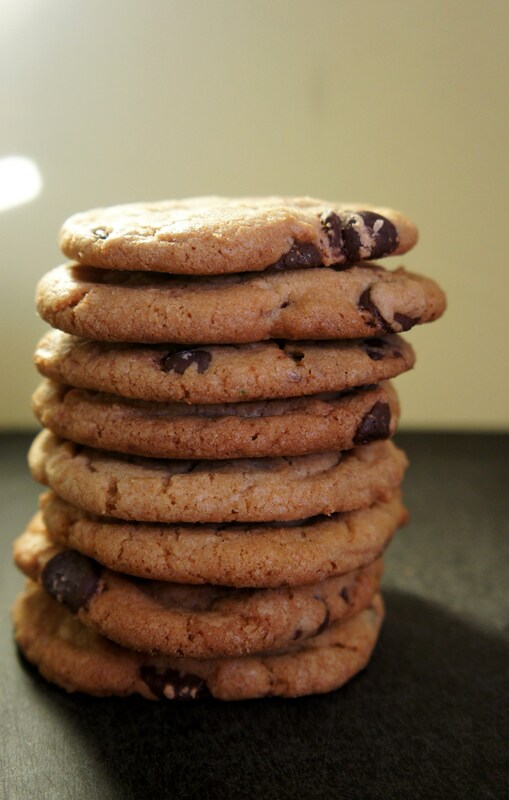 and tagged birthday, brown butter, chocolate cake, chocolate chip, cookies, dad by kshap. Bookmark the permalink.